May 10, 2017 November 26, 2018 by Dr. Rudy Rodriguez D.D. You will learn how the Holy Spirit can lead you to experience the fullness and the power of the Godhead each and every day. 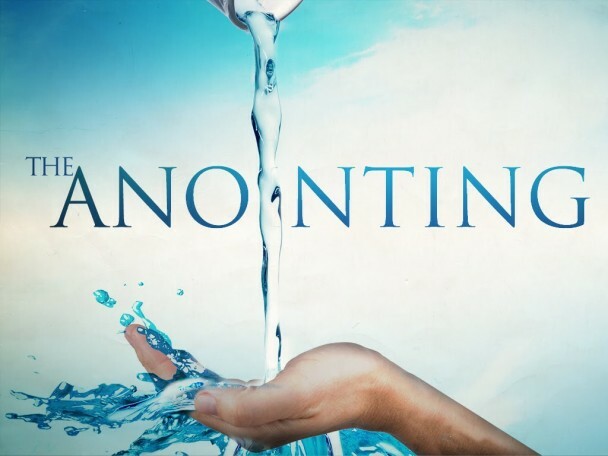 Once you grasp what the anointing holds for you, experiencing the depth and rich reality of that precious touch, you will never be the same.